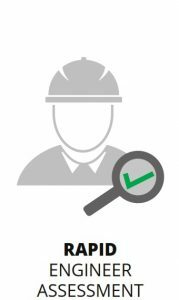 GSD’s strategically-located sensors constantly monitor a building’s movement and behaviour. These sensors measure any changes in its orientation, safety and capacity to keep people safe. Among the measured elements are ground speed acceleration, twist, subsidence, movement and changes in the structure itself. These and other elements make up an ever-changing building frequency. 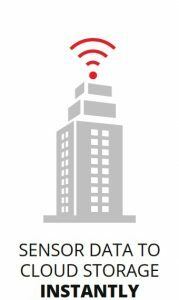 The data from the sensor is wirelessly transmitted to the cloud and is available in real time. 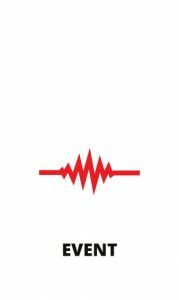 The data from Structural Health Monitoring (SHMS) is considered to be a building’s ECG [electrocardiogram]) providing quantified information which allows multiple stakeholders to improve their role in making people and buildings safer, and ensure business and life continuity following a seismic event. 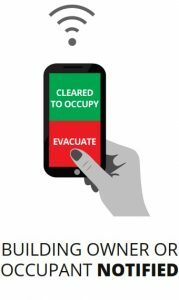 Provide real-time information, evacuation and ‘next steps’ to the public following seismic activity. 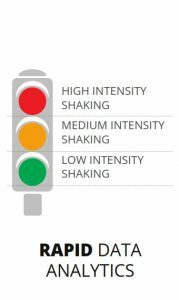 Design new buildings with superior seismic resilience. Better mitigate risk, based on relevant and empirical data. Construct more seismic resilient structures. 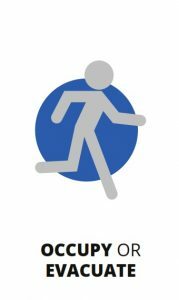 Remove uncertainty around a building’s safety. Enable better planning, contingency and real-time actions in pre and post-seismic event emergency situations. 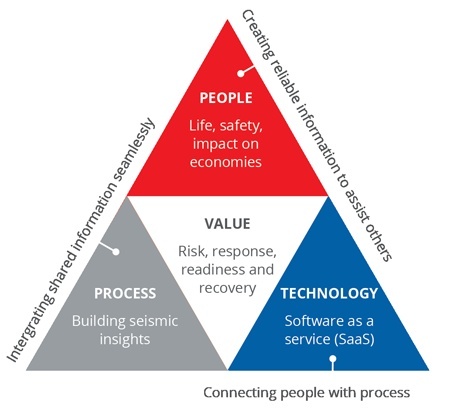 The use of Global Seismic Data allows quantifiable improvements in the way individuals, businesses and organisations respond to possible and actual seismic activity. 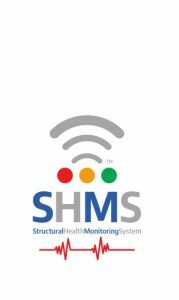 Read more about our Seismic Health Monitoring System (SHMS).